From America to Australia in Under 6 Hours - Something New Everyday! Just 100 years ago, getting from America to Europe was a voyage that took several days by ocean liners. With the invention of airplanes, that travel time was significantly shortened to under 24 hours. 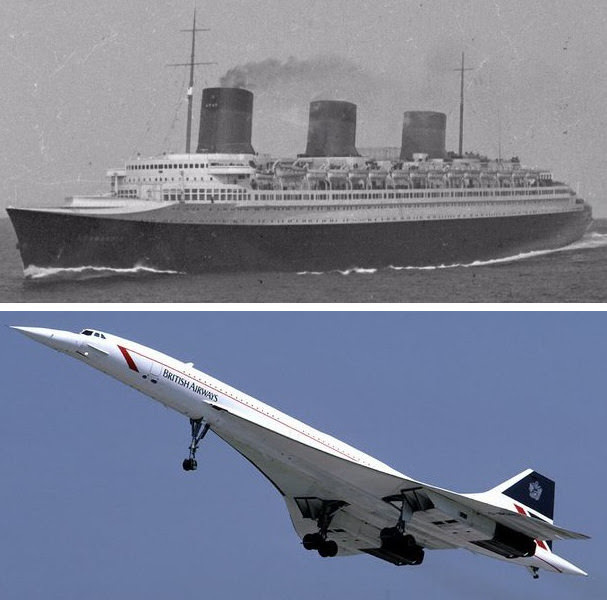 At the apex of the era of transatlantic flight, the Concorde was able to fly 100 passengers at Mach 2.0 speeds from New York to London in just over 3.5 hours. 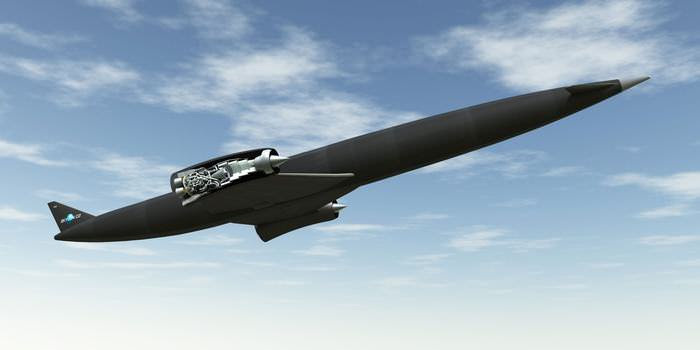 Now, the European Space Agency (ESA) just greenlighted the next stage of modern transportation – the hypersonic flight. The ESA has approved a new round of funding to project LAPCAT (Long-Term Advanced Propulsion Concepts and Technologies). 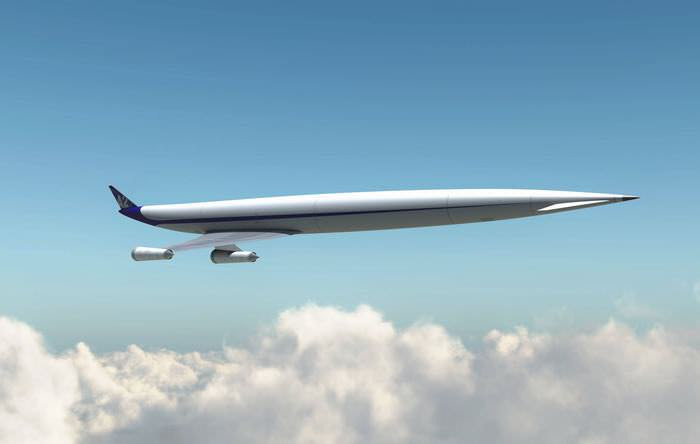 Ignoring its funny name, the new plane will fly at Mach 5.0 speed (that’s five times the speed of sound! ), using liquid hydrogen engines. The planes will be able to travel from England to Australia in four hours, carry 300 passengers and even fly to space in just 15 minutes. The new kind of engine is being developed by the British company Reaction Engines, who are said to invest over 60 million GBP in the development, and are going to start builing a full-scale prototype engine. Current jet engines require that airplanes carry liquid oxygen as a coolant because in speeds beyond Mach 3.0 the engines cannot use external oxygen for cooling. The new type of engine can use external oxygen freely, allowing it to cool down its engines from over 1,000°c (1,832°f) to -150°c (-328°f) in a fraction of a second. 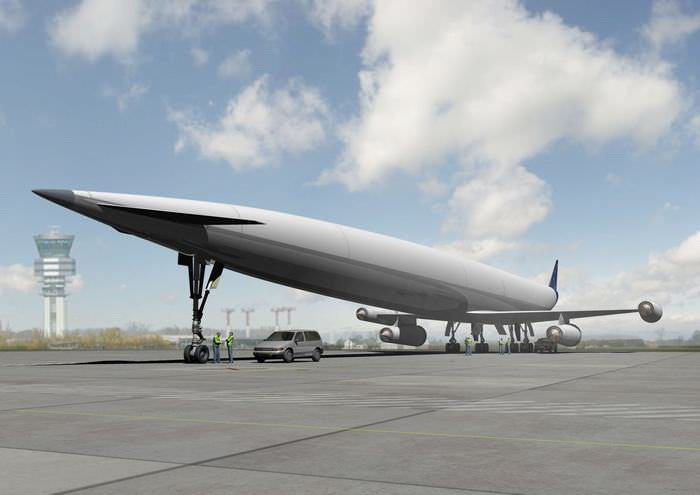 Experts are hailing this development as the biggest advancement in aviation since the invention of the jet engine. The cost of a single plane is estimated to be a whopping $1.1 Billion and will have no windows.